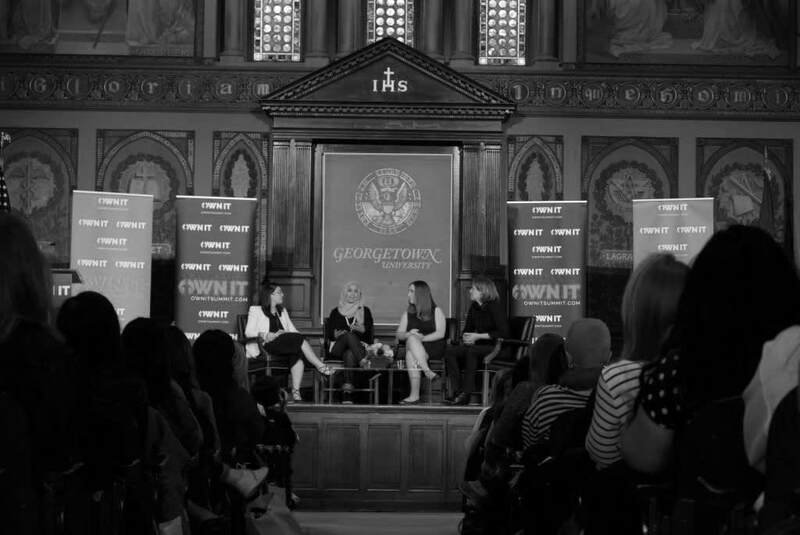 The funding from this project will support a day long OWN IT summit on April 7th of 2019 that is designed for female college-aged students, and is offered at a very affordable price to them. This summit is similar to a business conference, but it is different from other business conferences held on campus because it is geared towards encouraging young women to be their most authentic selves rather than specifically being a business conference for only networking purposes. 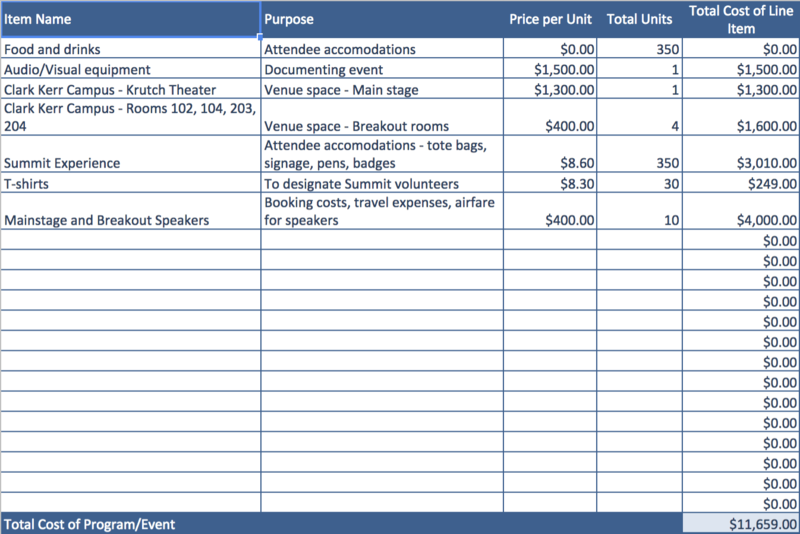 The summit will consist of several keynote speakers as well as breakout sessions in which attendees will be able to listen to other speakers in a smaller setting, allowing them to ask questions and interact with these speakers. We expect that around 200 people will attend this event, a demographic audience we expected to be comprised of mostly college- aged females; however, it is not limited to just college-aged females. The summit will be an all day event, from around 9 am- 4 pm. Our mission is to bridge the gap between female leaders of the 21st century and the young women who look up to them, so this event will serve as an opportunity to interact and learn from some of these successful female leaders. This event will be the main event of OWN IT for this school year, so all donations and preparation will be geared towards this event. For more information about OWN IT feel free to contact Nadine Horneck at nadinehorneck@berkeley.edu. Any support is greatly appreciated, thank you! We will give you a shoutout on our twitter page! We will send a thank you note showing our gratitude for the donation! Our OWN IT stickers support the mission of our club. They are pink with the words "girl boss" printed on them. Join Us for Our Summit! We will invite the first two donors to our annual summit event that will be taking place in April!